Every three months I test my strength and conditioning. 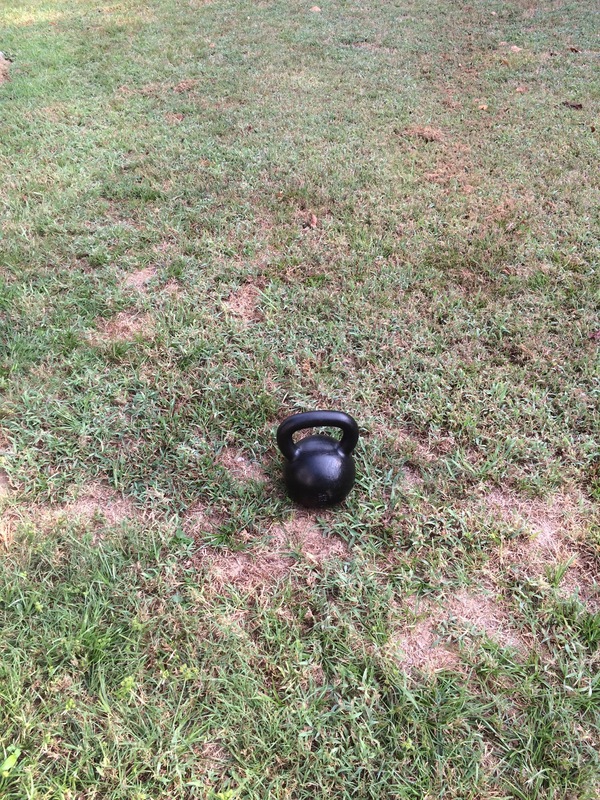 I use two benchmarks: the kettlebell military press and hardstyle kettlebell snatches. I like to measure the effectivenss of my training programs with it. Plus see how close I am to a 1/2 bodyweight press. After some thought I decided to change how I do the presses. The January and June competitions will be the done with the 71.6lb kettlebell. Whether it moves or not will be the test. The March and September competitions will test just how many reps I can get with the 53lb kettlebell. My personal record for that is 6 reps.
37 reps with the 53.2lb kettlebell in five minutes. My conditioning has improved. It’s also been better. The surprise is that my left arm is now the weakest. Especially being left handed. My relative strength has remained largely unchanged. So some markers have improved. Some have stayed the same. At least I’m not falling far back. Come the New Year we’ll see if I can move the 70lb at all. Time to hit the drawing board to see about improving.